it made so much sense. The girl had been through enough for ten lifetimes (see next entry). The most interesting part of Laura’s foray into comics though, would have to be the absence of another clawed mutant: Wolverine. The only connection between Laura and Wolverine in NYX were the similarities between them, which extended well beyond a power set. 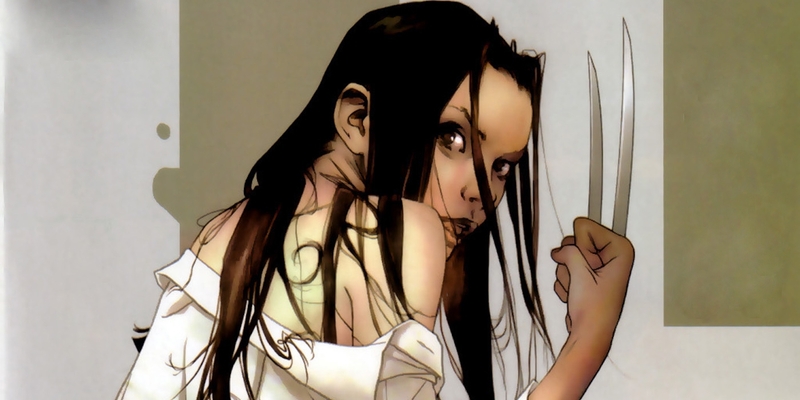 While the two characters are often mentioned in the same breath, it’s important to remember that X-23 is so much more than a female version of Wolverine. This has been proven by her complicated comic book journey. From the start, NYX established Laura as her own mutant, with Wolvie nowhere to be seen.